Braided hairstyles are a rage among men today. They give a really cool look to hot dudes. It is very popular for men and women to try the unique braided hairstyles. 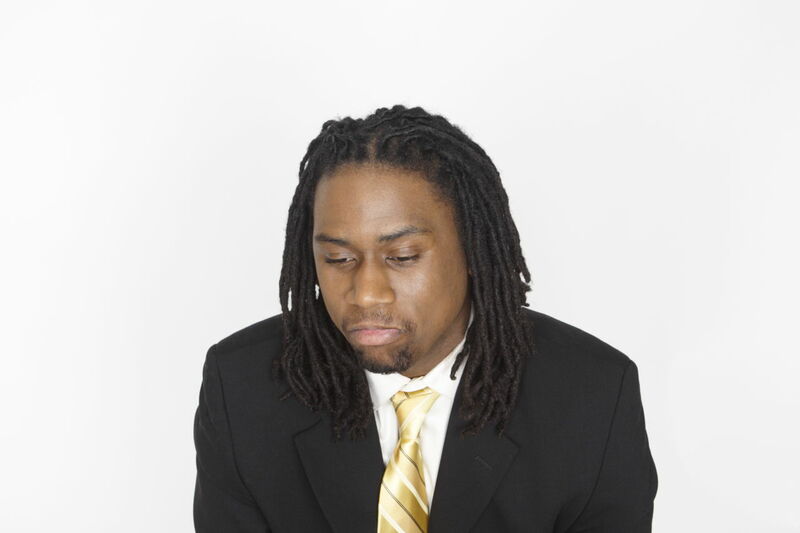 Men with long hair can always try to braid their hair in small cornrows. Men have limited options, when it comes to hairstyling options. But, braided hairstyles for men break that myth. Braided hairstyles have been very popular among the African-American hairstyles for women. Braids can be tried out with men, not only with long or medium length hair, but also short hair. Braid hairstyling takes very long to complete and needs a lot of attention and focus. You can get yourself a nice and attractive braided hairstyle with the help of a professional or someone who is an expert with braids. Men can always go in for tight braids and short braids. Are you wondering, how to braid hair? Read on to find your answer. How to Braid Hairstyles for Men? Wash your hair with a moisturizing shampoo and conditioner. Towel dry your hair and make sure you use a wide toothed comb or brush to untangle any hair. Follow the instructions to achieve a braided hairstyle for men. Draw a general idea of how you want your braided hairstyle to look. Most men prefer a zigzag braided hairstyle. Thus, draw out the interlocking between the braids before you begin working on your hair. Separate a small section of hair for braiding on the top of your head. Make sure you clip the remaining hair to keep them out-of-the-way. Use a spray bottle to spray some water on the hair section and comb through it. Separate the section into three equal parts and cross the right outer part of hair with the middle part. Repeat the same with the left part of hair section. As you finish this step, grab some amount of hair from behind the braid and add it to the center part of the braid. The left outer part should be crossed over the middle section and continue the same step as above, as you move along the braid. Once you reach the end of the braid, secure it with a tight rubber band. You can even use hair accessories to secure your braid. Men can try a full head of micro braid hairstyle or one single long braid. 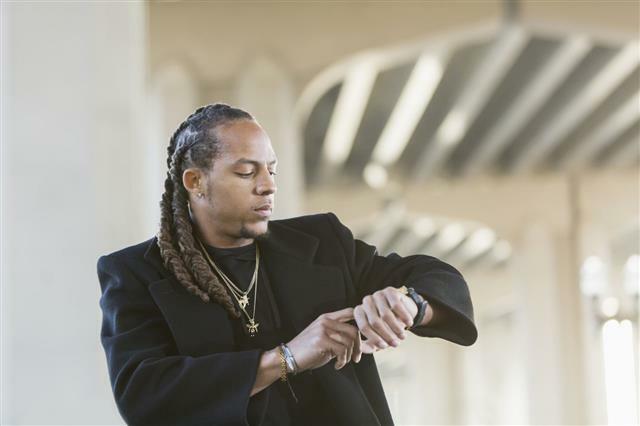 The full head long braids are the most popular braided hairstyles among African-American men. If you are looking forward for this look, then you need to have shoulder length hair and begin braiding your hair with the help of a friend or professional. Make sure you make tight braids as it makes the hairstyle look more attractive. The full head braided hairstyles last for many days. If you do not want a long-lasting braided hairstyle and do not have the patience to complete a full-headed long braided hairstyle, then you may opt for a long single braid. This style helps you keep your hair out of your face. This braided hairstyle starts at the nape of the neck and tied at the hair end. 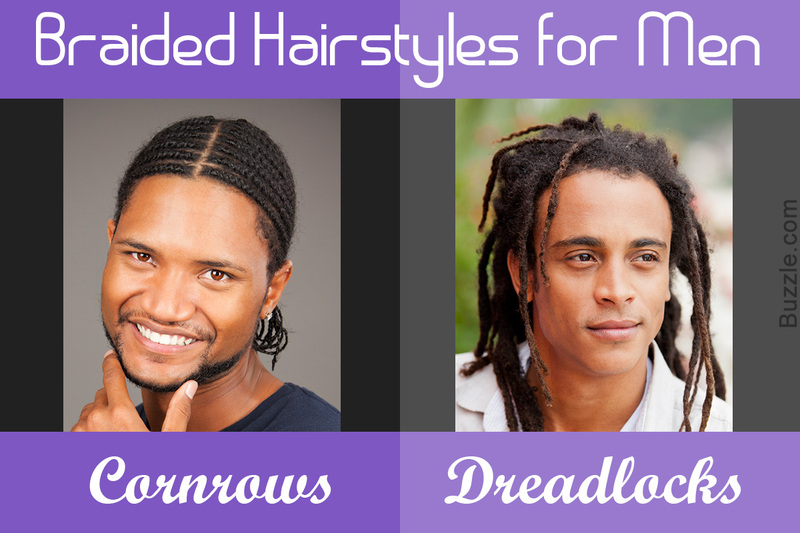 There are again two types of short braided hairstyles for men. One that is the mini version of the full-headed long braided hairstyle and the other is usually three-inches-or-less-in-length thick braids. These braids stand straight, once completed. The end looks like spikes, which is a very popular fashion style among punk-rockers. 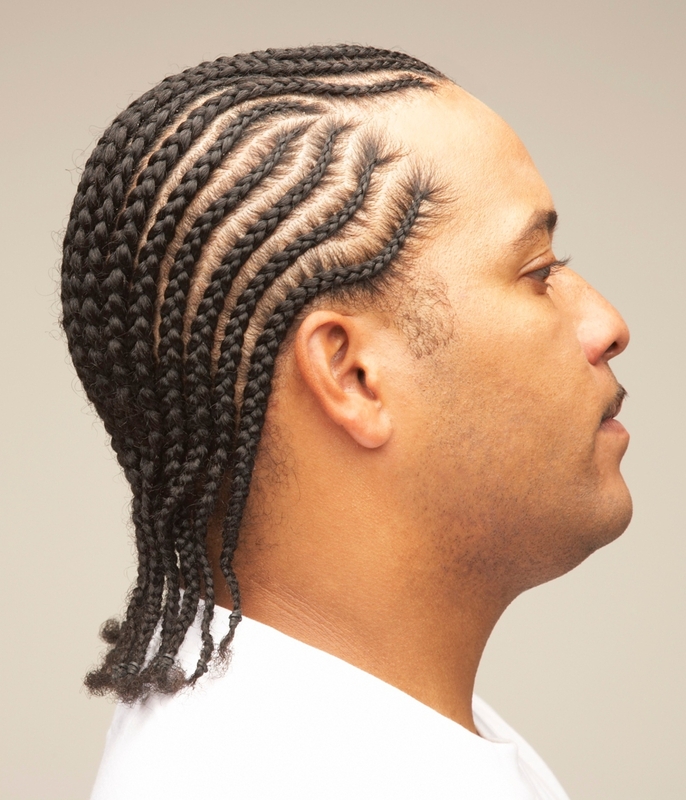 Cornrows are braided very close to the skull and can be worn straight back from the forehead to the neck. You can even try a zigzag cornrow design to add some extra zing to your look. 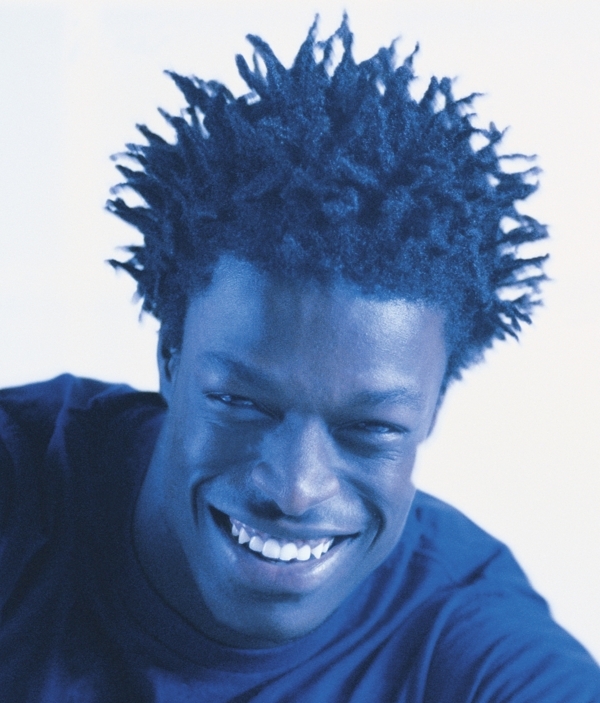 This hairstyle is very popular among African-American men and women as it suits their hair texture very well. 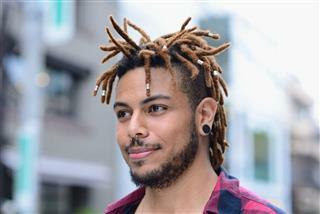 Dreads are one of the most popular braiding styles for men. Matted hair are interlocked and allowed to grow naturally. 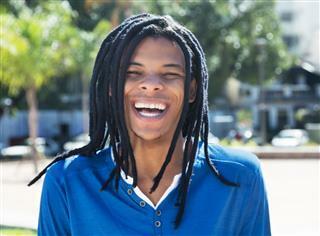 Dreadlocks represent the ethnic and spiritual culture of Africans and popularized by the Rastafarian moment. The rat-tail braided hairstyle is a type of mullet. This style is very popular among young boys. The long hair is braided into a long strand. This hairstyle is very adaptable, as you can hide it in your shirt during your professional calls. 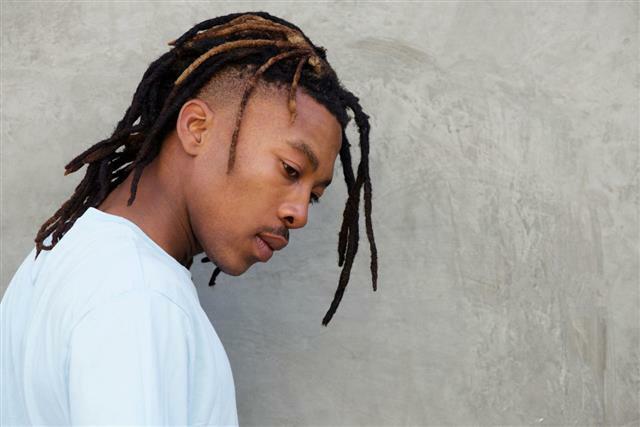 These were some of the trendy braided hairstyles for men, that you can flaunt. Men hairstyles are no longer limited to just getting a pony or cutting them short enough. These hairstyles give you a chance to explore the many possibilities of looking stylish with a gentleman pizzazz. 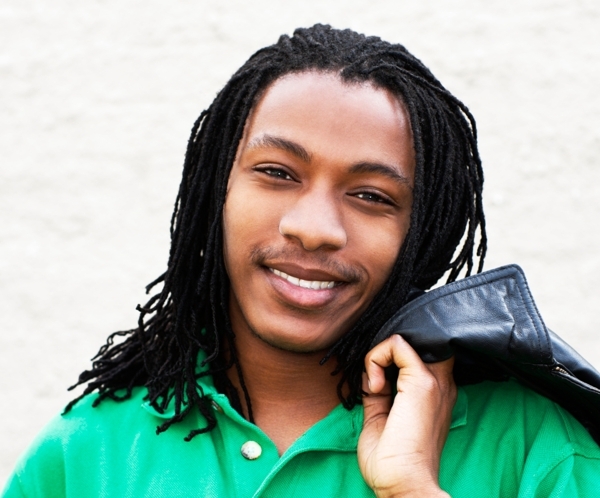 So all hot dudes with cool attitudes, it is time to let your hair loose (or maybe let your hair tight! ).